Another Successful Walk to School Day in Solano County! 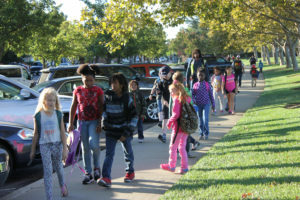 Studies show that students who skip the car, and walk or bike to school have higher test scores, and better grades. Not only is it good for your body, but the environment benefits too. Consider getting a group of parents and kids to walk to school that day. 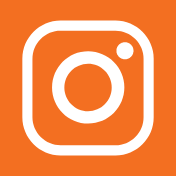 Every October, students throughout Solano County, the nation and the world are encouraged make the effort to get out of the car and walk to school on International Walk to School Day, which took place on Wednesday, October 10, 2018. 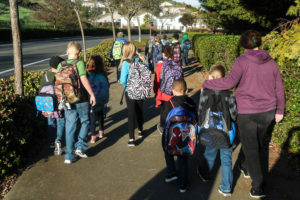 More than 8,600 students from 48 schools throughout Solano County celebrated the day by walking to school – up from 46 last year! Thank you to the schools that continue to take part every year and also to the new schools that joined in the fun for the first time this year. 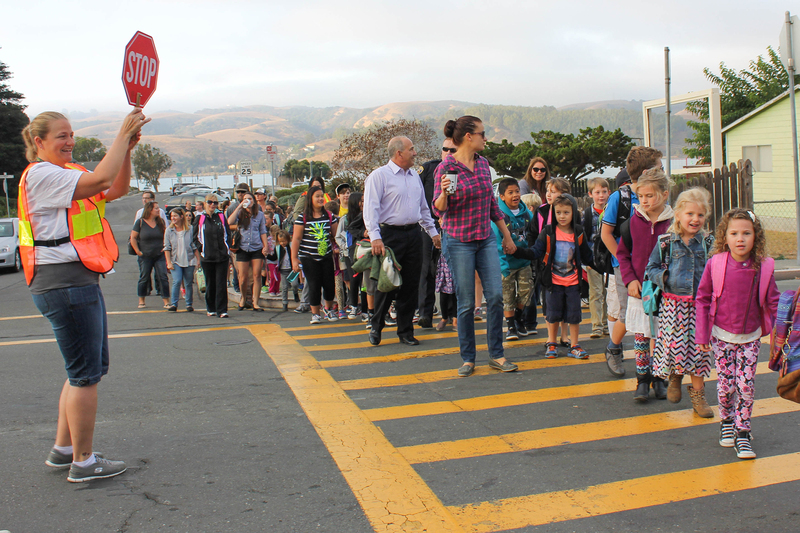 See below how Suisun Elementary School students, parents and staff celebrated International Walk to School Day!